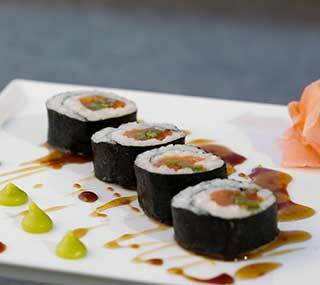 The Bluefin Bay Family of Resorts offers three unique dining experiences to please your palette and your senses. And, yes, all have lake views! 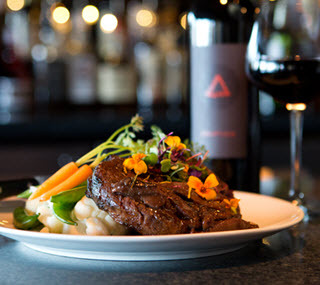 Choose from the casually elegant Bluefin Grille located right on the bay at Bluefin Bay and voted “Minnesota’s Favorite Resort Restaurant” by the readers of Minnesota Monthly Magazine. 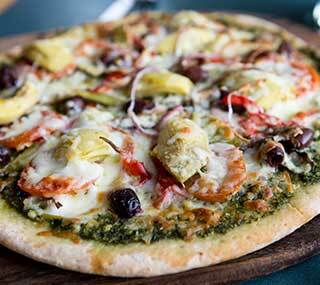 The casual yet chic Coho Café & Bakery at Bluefin Bay boasting award-winning pizza, signature salads and more. 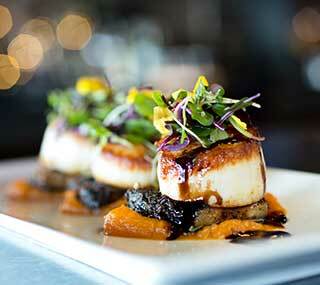 Or, Waves of Superior Cafe at Surfside, offering a range of innovative and healthy choices and spa cuisine. Experience the Bluefin Grille’s sophisticated yet casual atmosphere while savoring the most breathtaking views on the Shore and enjoying our regionally inspired cuisine. Each spring and fall, the Bluefin Bay Family of Resorts hosts Food and Wine Lovers Weekend with a guest Chef, innovative menus and delightful wine pairings. For lovers of food, wine and the lake, it doesn’t get any better than this! Join us Sunday, April 21st for our first annual Easter Brunch Buffet at Waves of Superior Café. Our brunch will feature a fresh seafood display, omelets made to order, a carving station, fresh pastries from Coho Café & bakery, and a selection of breakfast and brunch items.